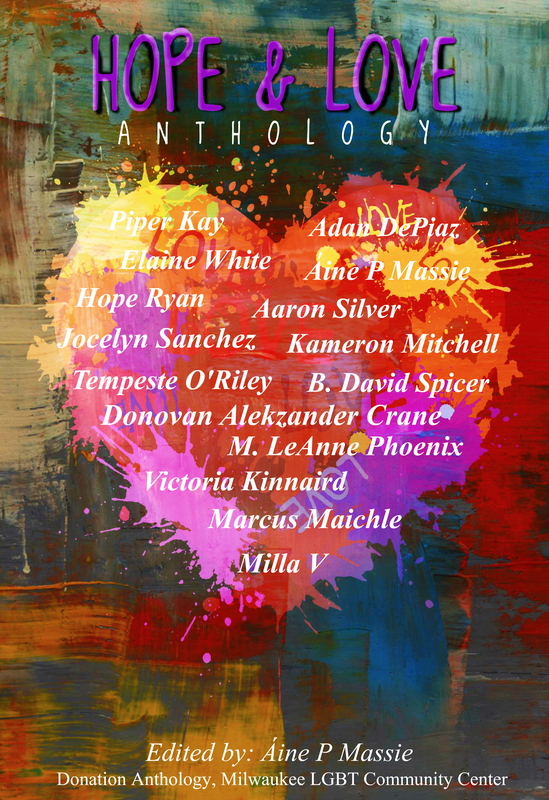 HOPE AND LOVE ANTHOLOGY: It’s LIVE!!! Go get yours and help out Milwaukee’s LGBT Center! Hope & Love Anthology… it all starts with Hope. 15 stories, only $2.99 and 100% of all proceeds go to support the Milwaukee LGBT Center.